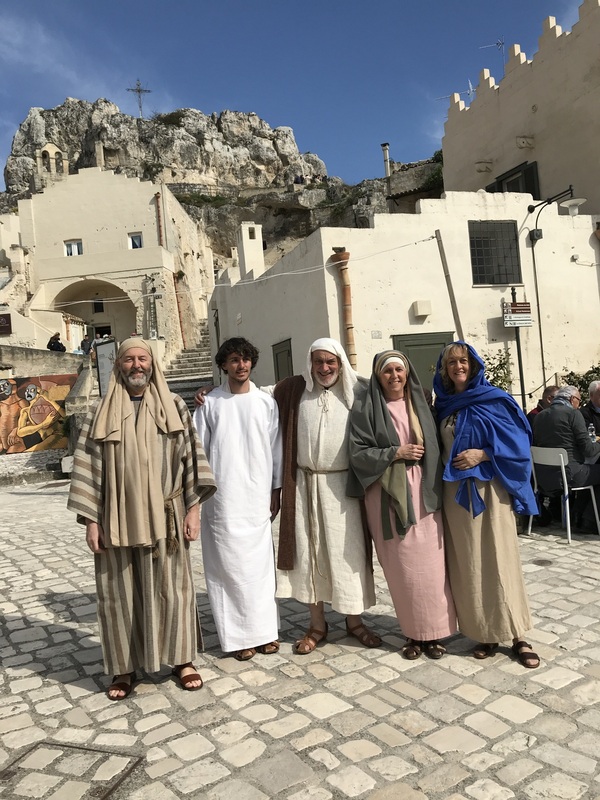 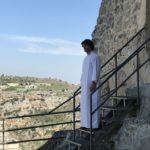 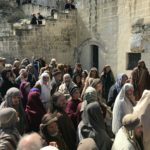 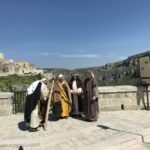 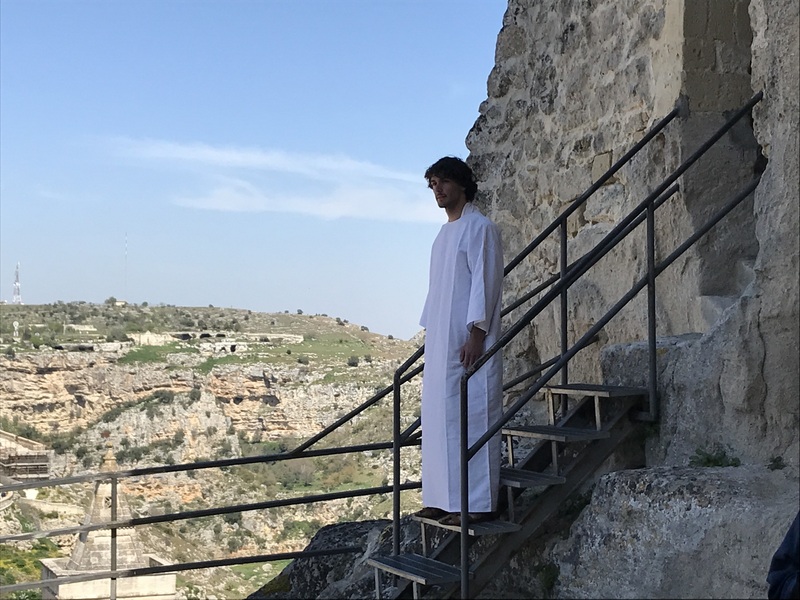 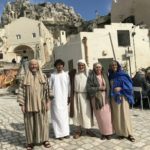 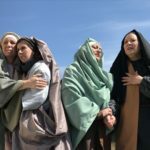 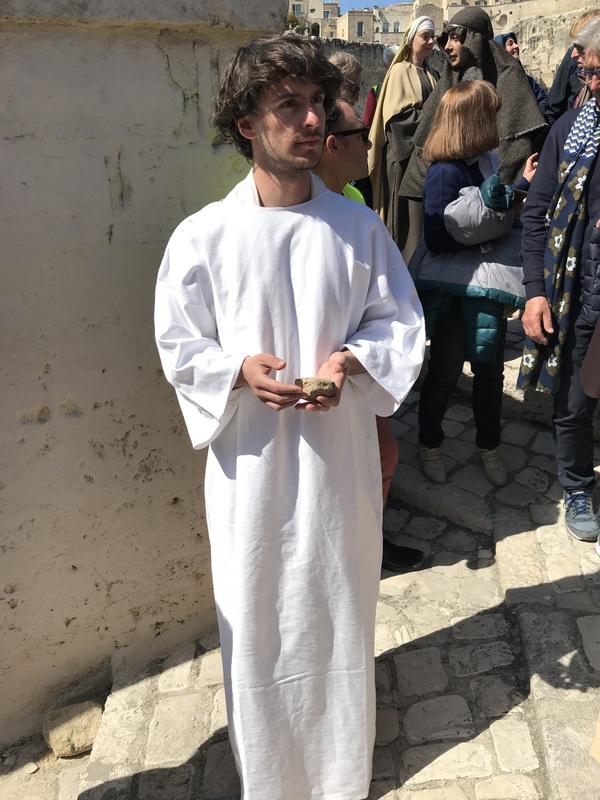 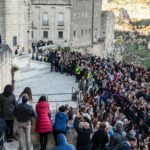 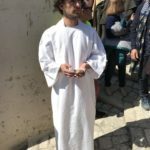 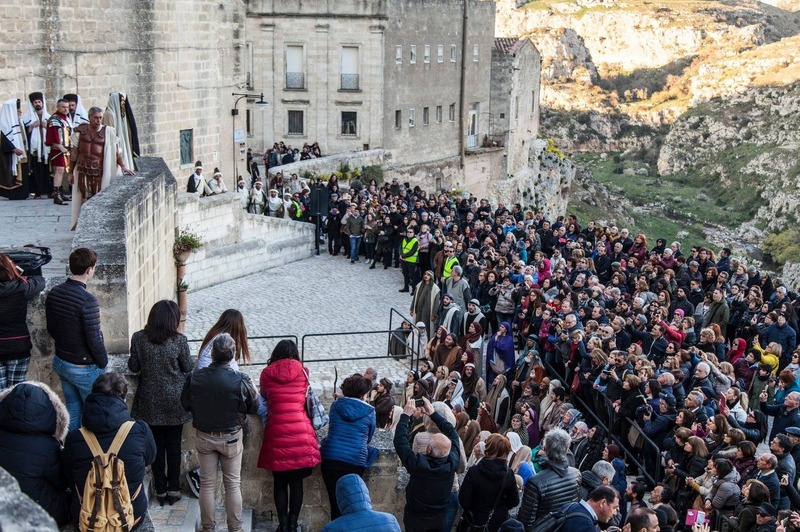 The “Passione nei Sassi” is the title given to the theatre event held on last Saturday, March 30th in the beautiful natural scenery of the Sassi in Matera, to which a delegation of the Associazione Teatro Popolare di Sordevolo took part too. 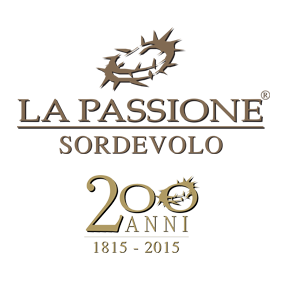 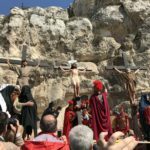 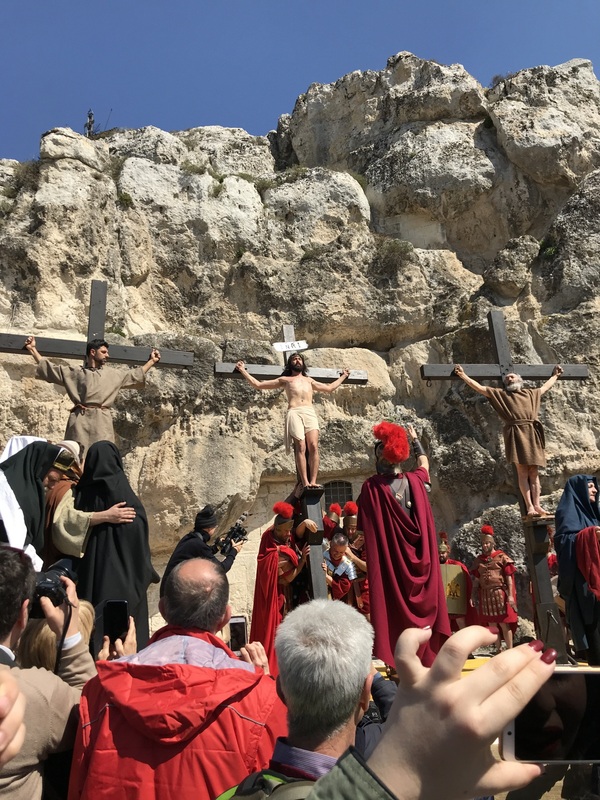 A performing art, promoted by Europassione per l’Italia, able to gather several Italian groups of the Theatre of the Passion with their performers, actors and walking people and their scene settings. 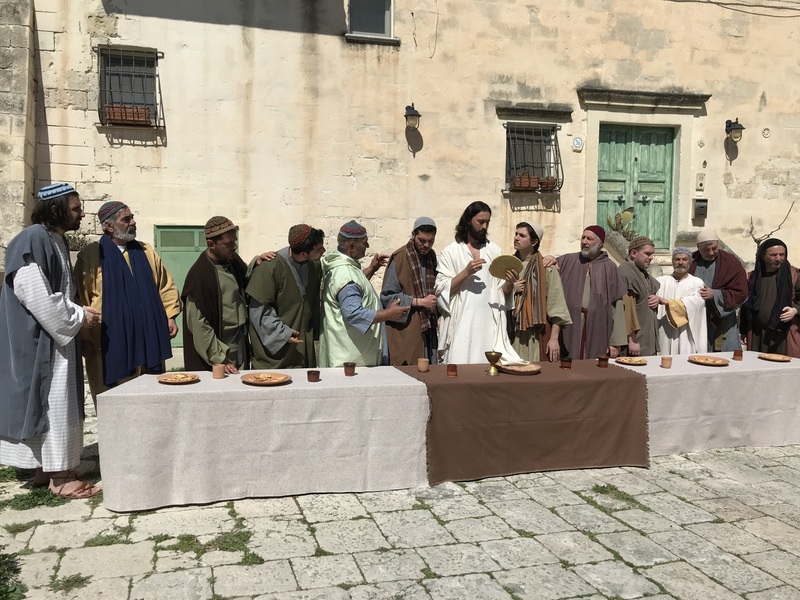 The play, began with the Last Supper and ended with the Resurrection, was composed by scenes performed in seven different locations, indicated as “the 7 Sassi della Passione” The author of the text is Mr Claudio Bernardi, Teacher by the Università Cattolica in Milan while the stage director was Mrs. Anna Maria Ponzellini. 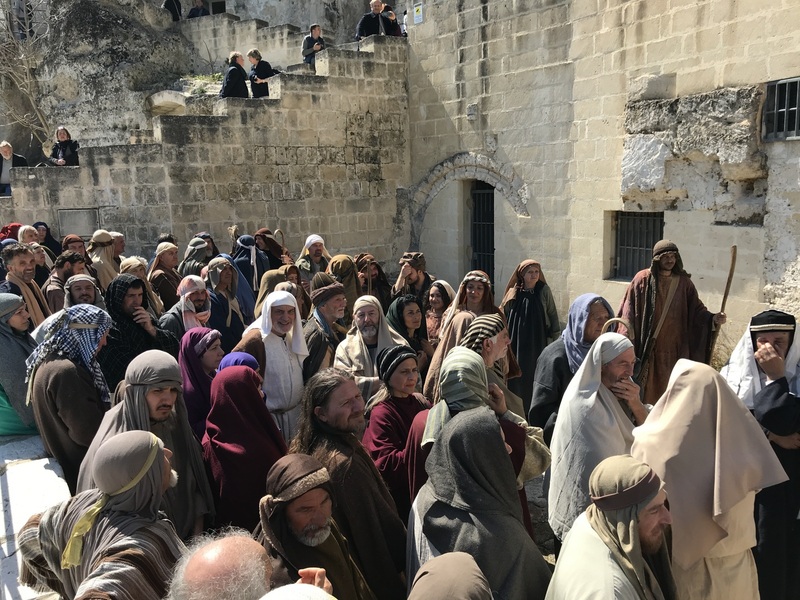 All scenes were played three times with a wide follow of more than one thousand very interested spectators. 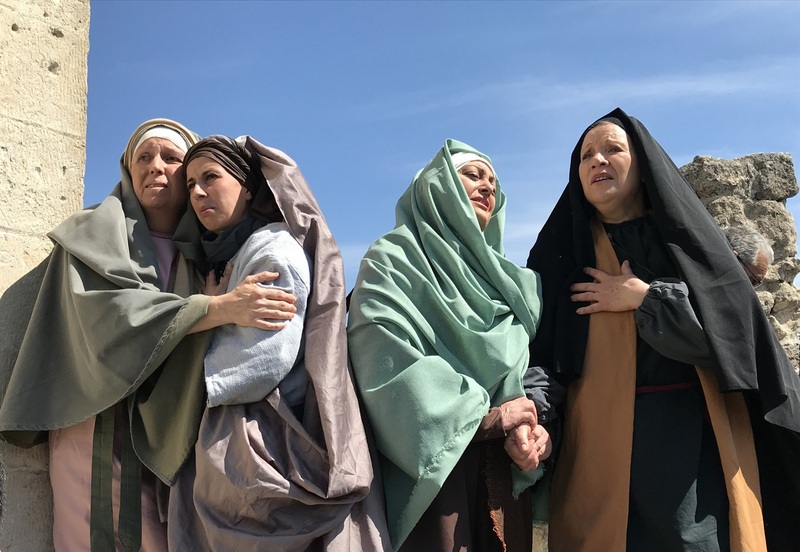 The event is part of a wider cultural project of enhancement of arts and tradition of Italy whose task is to obtain for the Italian Passion Theatre groups the acknowledgement as World Intangible Cultural Heritage. 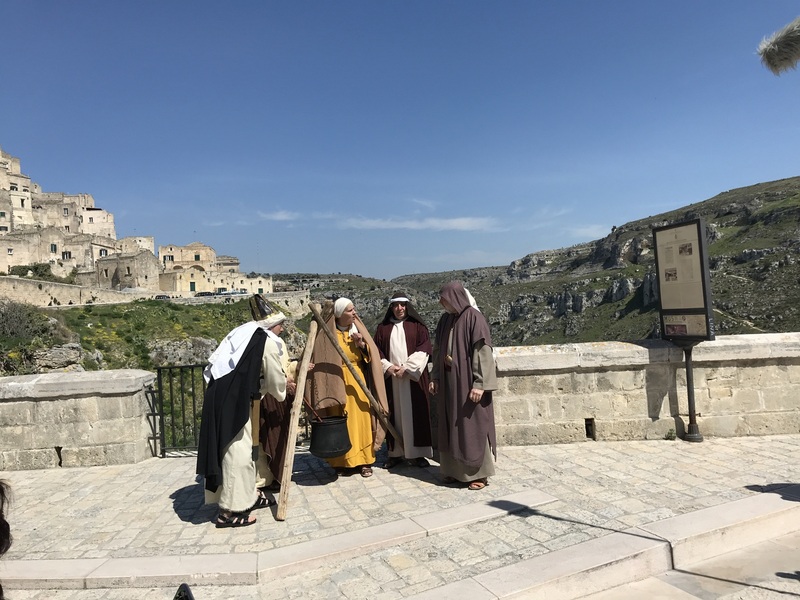 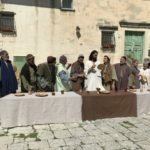 The Passione di Sordevolo has been really gratified to be present in Matera during its ‘great moment’ as European Culture Capital 2019, to be part of the success of the play and, more in general, to give a help to set off the tradition and the cultural values shared by all groups.